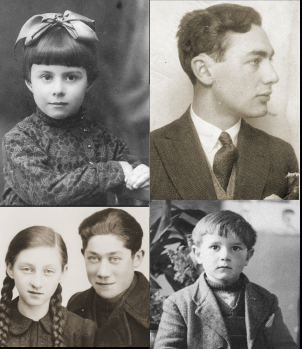 This online resource on the Holocaust is now available in 15 languages in addition to English, including Arabic, Chinese, Farsi, Spanish, Russian, Turkish, and Urdu. Join a Museum team of citizen historians researching what Americans knew about the Holocaust. This poster series, and an accompanying lesson plan, emphasizes why the issue of propaganda matters and challenges citizens to actively question, analyze, and seek the truth. 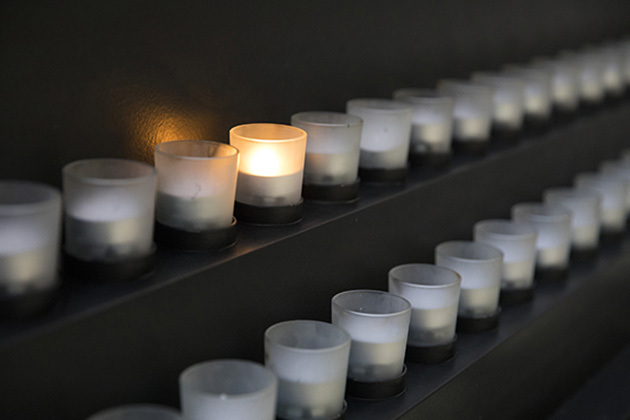 These activities are designed to help students learn about the Holocaust and reflect on the moral and ethical questions it raises. Explore teacher guides on various topics or for use with our online exhibitions. The sheer number of victims in the Holocaust challenges easy comprehension. These identification cards and personal stories reveal the individual people—children and parents, neighbors and friends—behind the statistics.